4 David Brady, a Pittsburgh Firefighter, vacationed in Ireland and took these photos of Carrick on Suir. The neighborhood of Carrick, Pittsburgh was named after the name of the first Post Office in Baldwin Township from which the Borough of Carrick was formed. 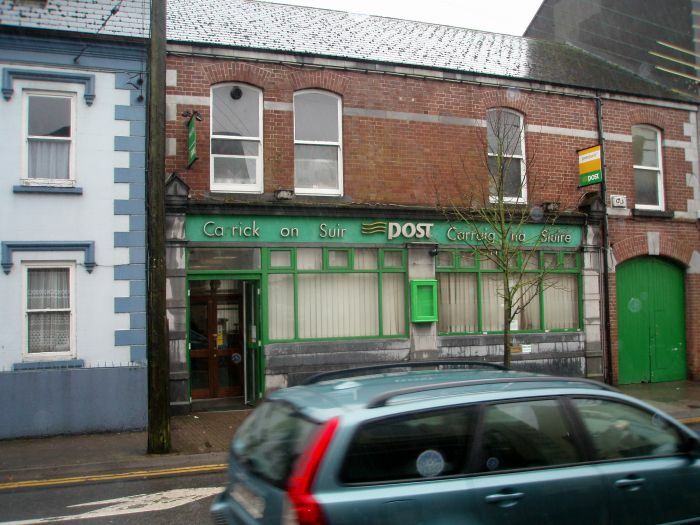 An Irish city by the name of Carrick-on-Suir, Ireland was chosen in 1853 by Dr. John O'Brien, a former citizen of the town, who lobbied for the first post office here. 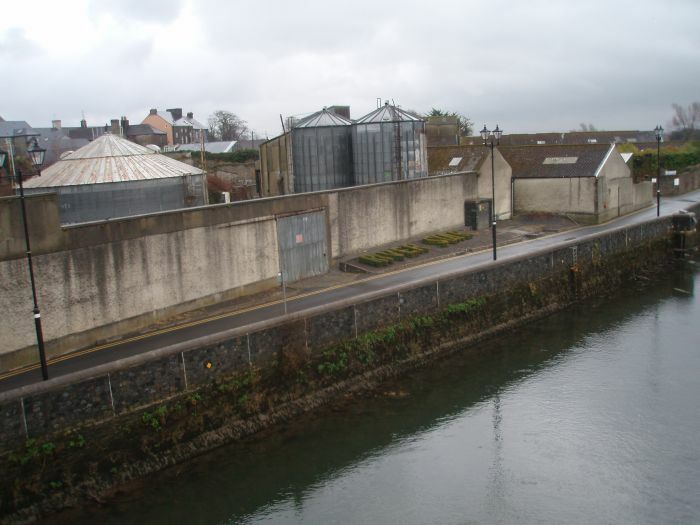 Carrick-on-Suir (Irish: Carraig na Suire) is a town in County Tipperary, Ireland. 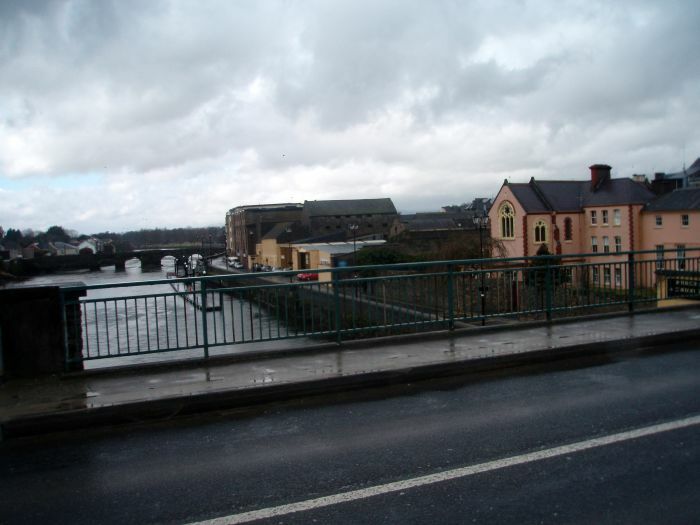 As the name – meaning "rock of the suir" – suggests, the town is situated on the River Suir. The CSO 2006 Census of the town gives the population as 5,906 (including suburbs or environs) and shows that it has grown by 5.7% since 2002. Carrick-on-Suir is located on the National Road 24 (N24), the route which runs from Rosslare Ferry Port to Limerick on the west coast. 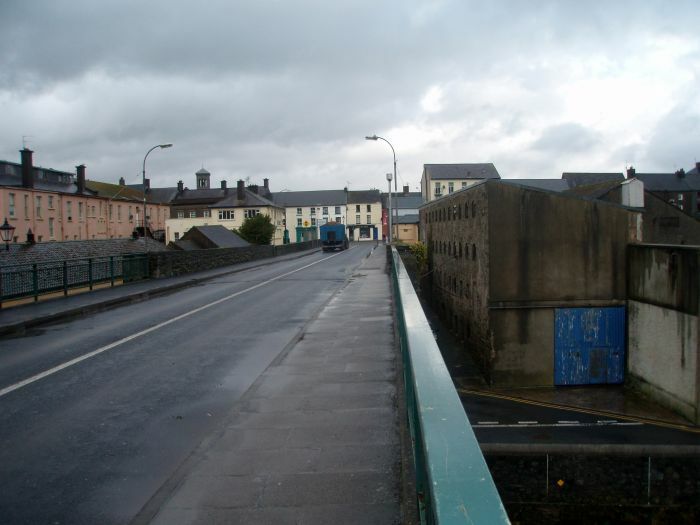 The town itself is in Ireland's largest inland county, namely Tipperary. Although the majority of the town is in Co. Tipperary, some of the town resides in neighbouring Co. Waterford (known locally as the good side), an issue which can lead to some highly charged debate among locals! David Brady, a Pittsburgh Firefighter, vacationed in Ireland and took these photos of Carrick on Suir. This page was last modified on 23 April 2010, at 18:38.